In this biennium, let us take the time and opportunity to recognize and acknowledge those around us that empower women through service and advocacy. 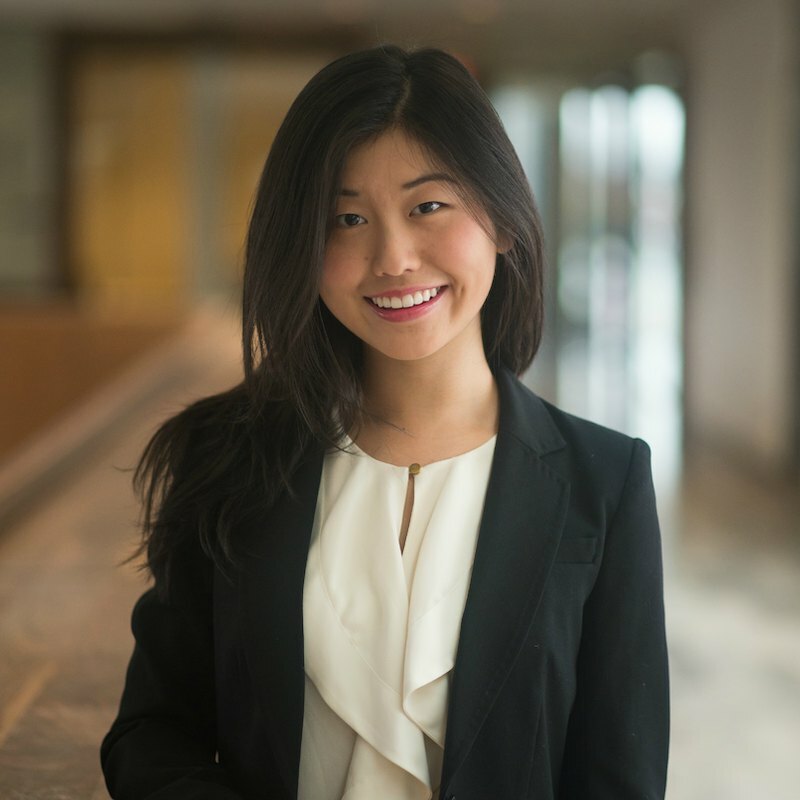 Katie Chen was nominated by the ZC of Kitchener-Waterloo and awarded the D4 JMK award for Women in Business scholarship for $1500. Katie goes to Western University and is studying accounting, business and finance. This ambitious woman stood for our district in the ZI JMK scholarship award selection in the fall of 2018. 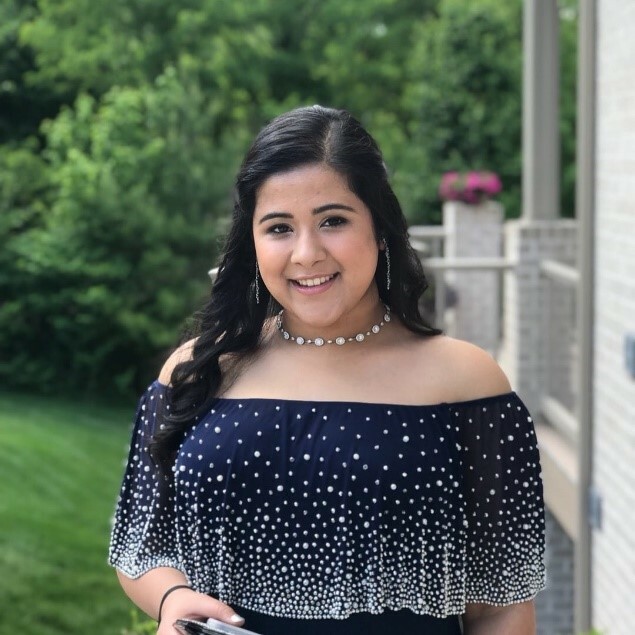 Sanah was selected as the Zonta Club of Washington County, PA’s Young Women in Public Affairs Award recipient and advanced to the District where she was awarded our District’s YWPA winner in May 2018. 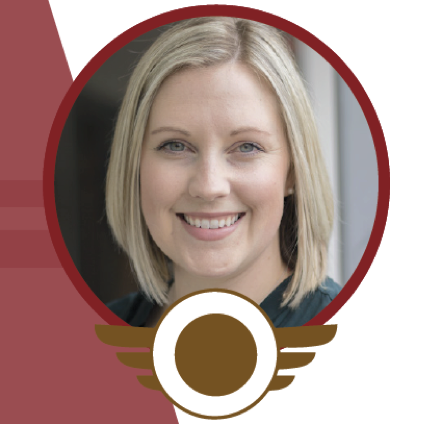 Emily was selected as one of thirty 2018 Zonta International Fellows. Emily is studying Aerospace Engineering at Ryerson University. 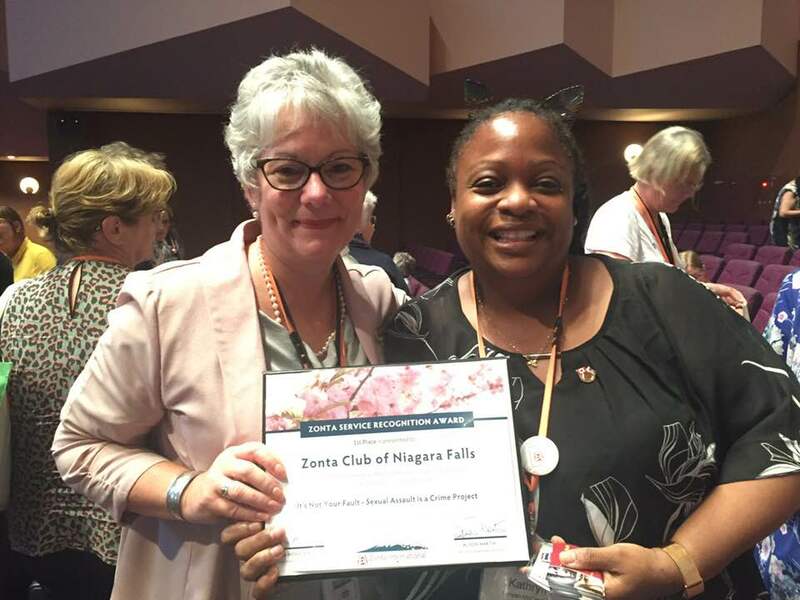 The Zonta Club of Kitchener-Waterloo was acknowledged at the 64th Zonta International Convention in June 2018 for their very generous donation of US $20,000 + to the Zonta International Foundation during the 2016 – 2018 biennium. Well done ladies! This biennium several of our D4 sisters will be not only serving our District, they will also be contributing their skills and talents to Zonta International. 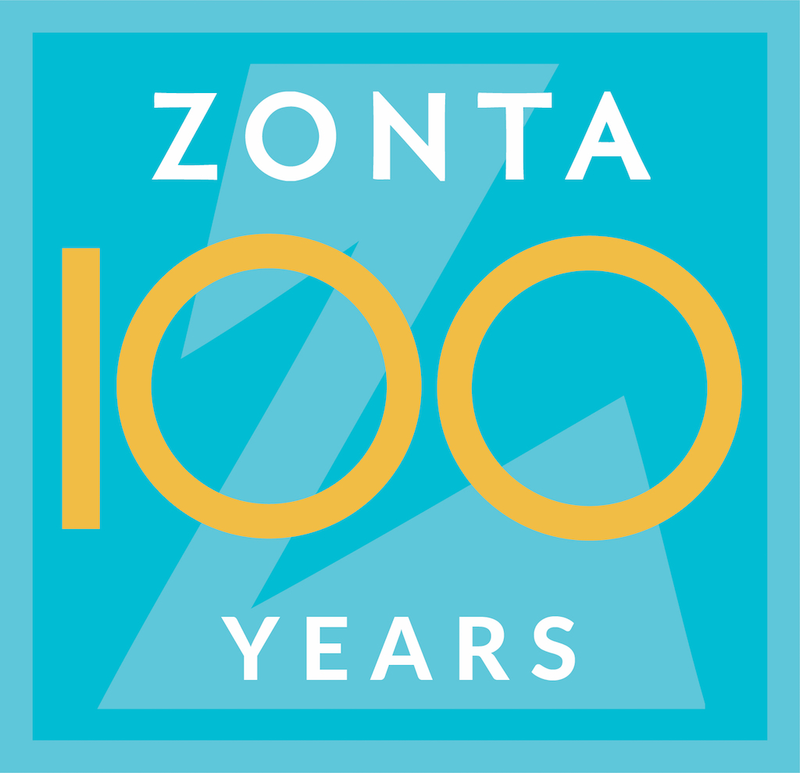 Congratulations to Kathleen Douglass and Holly Anderson as Zonta International Committee Chairs and Lori Robinson as a member of the ZI Leadership Committee. D4 wishes to acknowledge these empowering women!